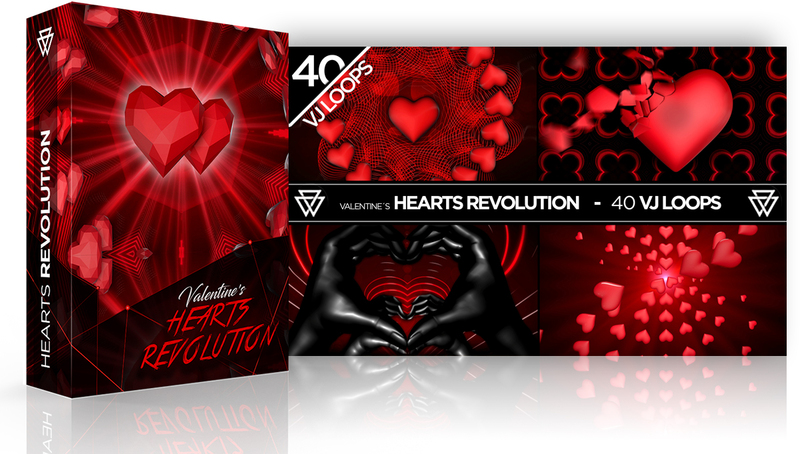 Hearts Revolution is a collection of 40 VJ Loops featuring hearts in different styles. 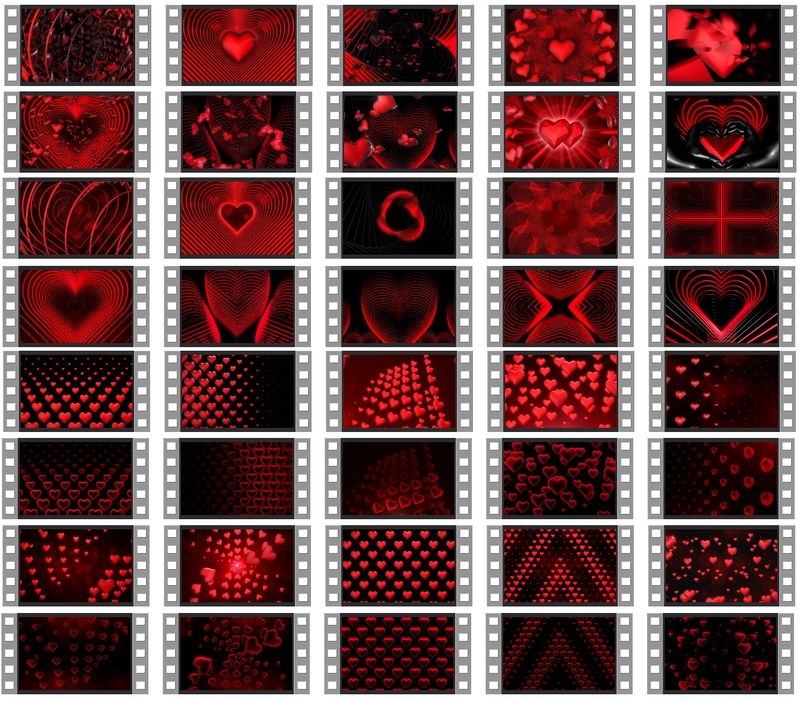 Low Poly Hearts, Neon Hearts, Glossy Hearts, Wireframe Hearts… A great set of tools to help you give a push to your Valentine’s shows or videos. This pack is available 4K-UHD (4096×2304)Full HD (1920×1080) encoded in .mov (PhotoJpeg).